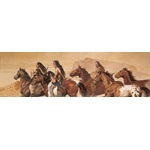 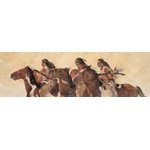 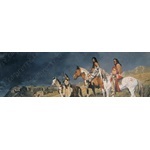 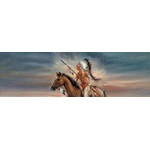 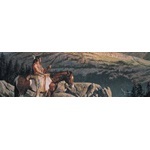 Car Pretty LLC - Native American - Buffalo, Horseback, Warriors On The Hunt. 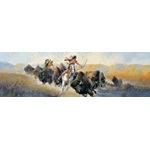 Native American - Buffalo, Horseback, Warriors On The Hunt. 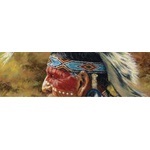 Native American Window Decal or Indian Window Graphics are perforated decals or perforated graphics that come in a variety of sizes and combinations for rear window graphics application. 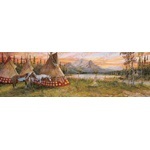 Choices include Indian Chef Window Graphics, Indian Teepee Window Graphics and more.